Animals once roamed the whole world, as a unique, limitless reserve ruled only by nature. Then, humans arrived and natural spaces started fragmenting, relegating some species and interrupting connections among different areas. Such connections are essential to species using large ranges, such as predators and large mammals. Yet, these wide areas have been interrupted by urbanisation. In order to fix human-related damages, wildlife corridors have been created all over the world, i.e. the restoration of interconnected habitats, which allow fauna relocation and vegetable species genetic exchange. Here are some of the most effective “nature highways”. 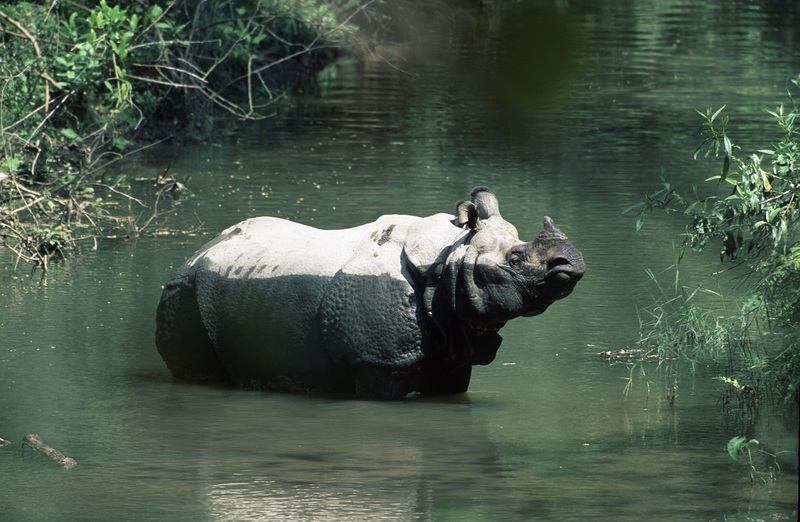 The Terai Arc Landscape (TAL), established thanks to the cooperation between the WWF and the Nepalese government, is a narrow subtropical wildlife corridor between India and Nepal, crossing 11 protected areas. Grasslands, forests, and river valleys are home to rare and threatened species, such as the Asian elephant (Elephas maximus), the Indian rhinoceros (Rhinoceros unicornis), and the Bengal tiger (Panthera tigris tigris). Banff National Park, Canada, is home to bizarre bridges specifically created for animals. 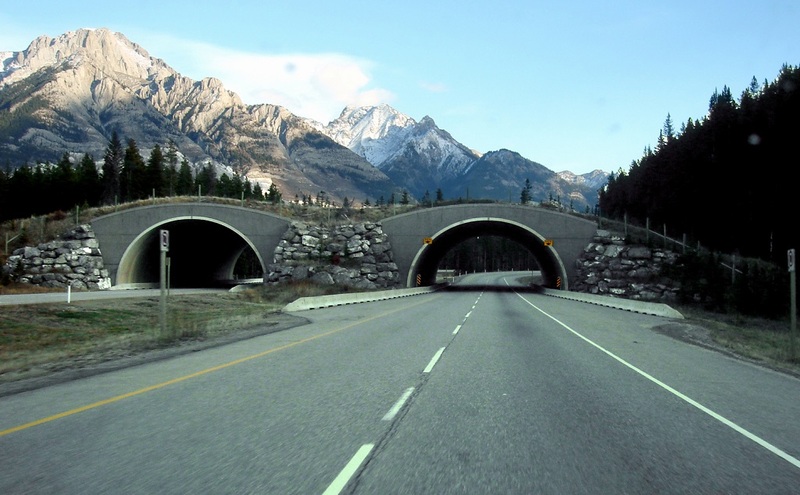 The passages, 10 to 60 metres wide and covered by local greenery, aim to induce animals, such as deer, moose, and bears, to cross the bridges rather than the heavily-trafficked Trans-Canada Highway. To date, conservationists have documented more than 140,000 animals crossing the highway using either the bridges or the underpasses. Not all wildlife corridors are designed for large mammals. 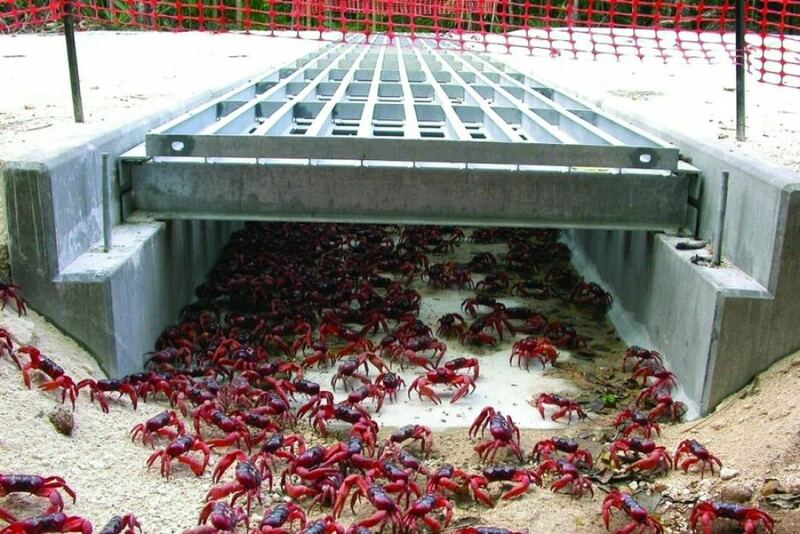 Christmas Island, Australia, is home to the extraordinary annual red crab (Gecarcoidea natalis) crossing. Shellfish live in the island’s forests, but they annually migrate to the ocean to breed and lay their eggs. In order to protect crabs from vehicles, the park staff built bridges and tunnels. Oslo, Norway, is home to the world’s first highway designed for bees. The city doesn’t have enough urban parks, which means a reduced amount of plants that pollinators, like bees, need to survive and thrive. All citizens are called to contribute by planting flowers, plants, and by creating houses for insects, in order to provide them with shelter and food along city’ arteries. This wild, natural strip extends for over 8,500 kilometres, from Finland to Greece. The idea of the European Green Belt came up in Germany, shortly after the fall of the Berlin Wall. The corridor is located where the Iron Curtain used to be. Indeed, this wildlife corridor has an historical and cultural value. This area, after removing wire fence and landmines, represents an inestimable ecological area, boasting forests, natural parks, connecting the Baltic Sea to the Adriatic Sea.